"Hello Bob,this is John. 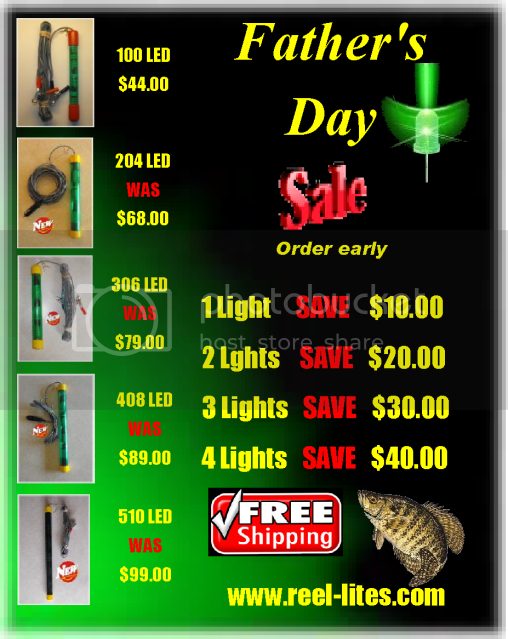 I am a return customer,just order another led light. Thank you for your product." 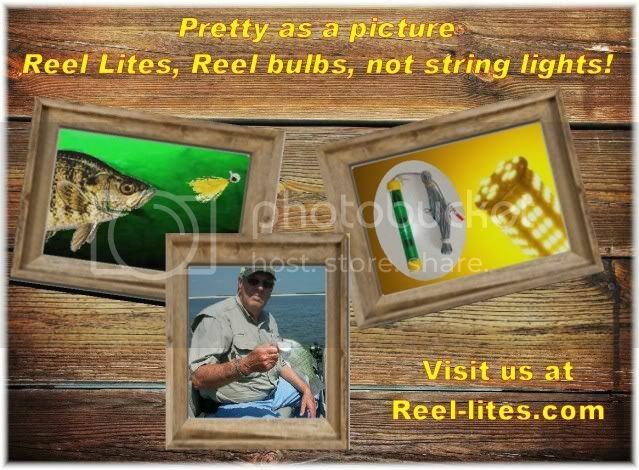 "Went to Belews this evening to try out my new light from Reel Lites.